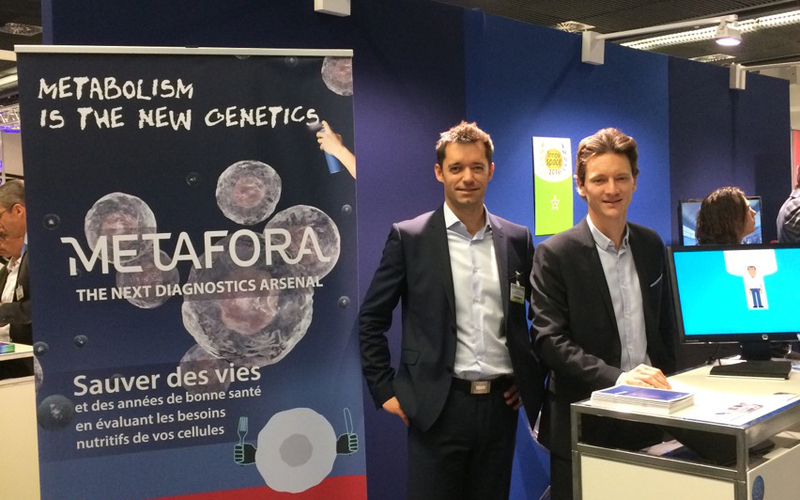 As previously announced, METAFORA attended the Actionaria event on November 18th and 19th in Paris. 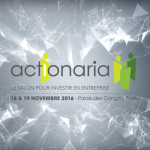 More than 25,600 investors gathered around this 19th edition that took place at the Palais des Congrès. Over 120 listed and non-listed companies were displaying their offers and investors were given a chance to meet portfolio management experts as well as economics journalists to help them best manage their investments. 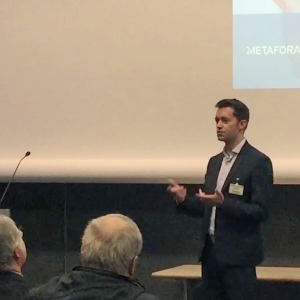 For METAFORA the Actionaria show was a success and allowed the management of the company to meet with potential investors. 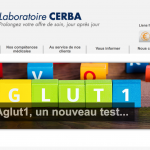 CEO Vincent Petit delivered three pitches during crowdfunding sessions that were met with numerous interesting questions about the diagnostics offer of the company. If you wish to be part of the community that supports us please go to the SmartAngels crowdfunding platform.